Deirdre has over 20 years experience in the healthcare industry, working as a healthcare assistant. In her spare time, she started formal training with energy masters, a Buddhist monk and professional teachers. 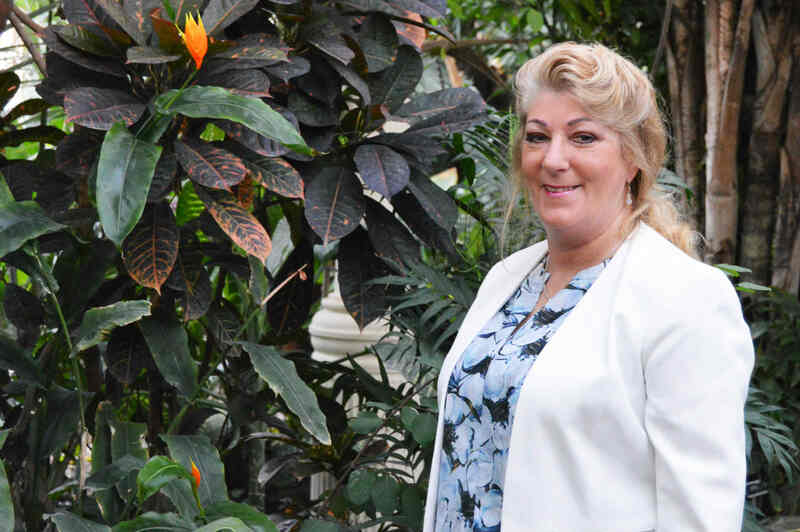 Deirdre’s interest in natural healing therapies has brought her too many interesting parts of the world including London, South Korea, Japan, Malaysia and most recently Singapore. She is dedicated to offering a caring, friendly and professional service to her clients, offering natural health treatments which can help improve their emotional and physical health. Outside of work Deirdre enjoys spending time with her family, nature walks, meditation and dancing. Deirdre has the following qualifications.